Twin Eagles Golf Course applies Geganics sustainable fairway program for recent LPGA event in Naples, Fla. 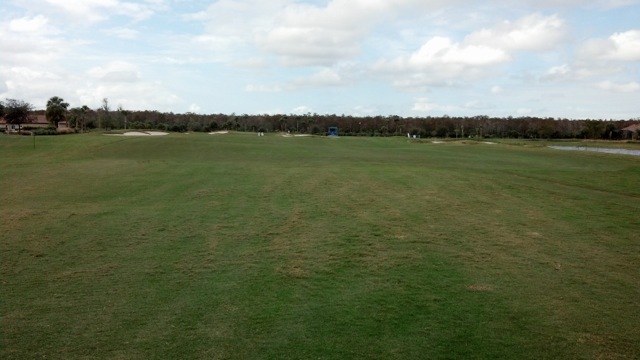 Superintendent Bruce Bach of Twin Eagles Golf Course in Naples, Florida is thrilled with Geganics. 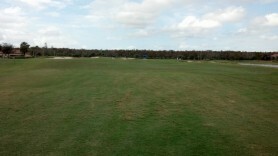 The course recently hosted the LPGA CME Group Titleholders event and the players were impressed with the playability. 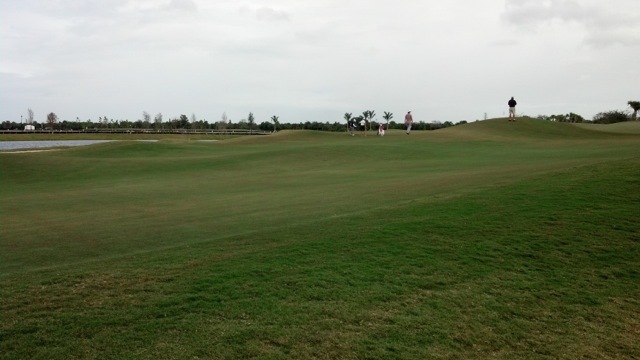 The Celebration Bermuda Grass responded gorgeously to the environmentally-friendly fairway program with visible results on first application. Those results also lasted, Bach said. “I’m sold on Geganics,” said Bach of using Geganics on his closely-mown turf at Twin Eagles. 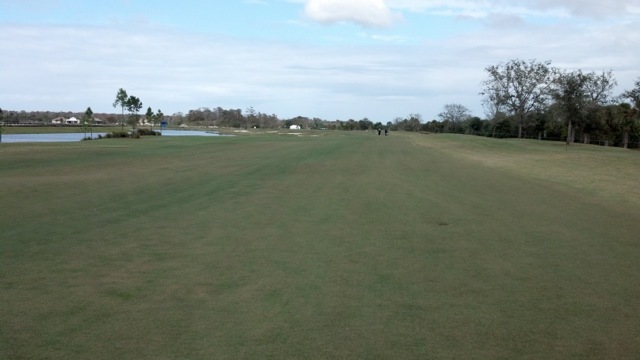 Twin Eagle Golf Course in Naples, Fla. uses Geganics sustainable fairway program. He’s so sold on the sustainable fairways program provided by Geganics that he’s using it on his other course as he prepares to host the Ace Group Classic. Geganics comes from combining organic and Geoponics. Organic + Geoponics = Geganics. Bach is one of many superintendents willingly sharing testimonials to the effectiveness of Geganics and other Geoponics products. View more information about Geganics here. Watch a video and view an article from Golf Course Industry Magazine here. Still want more information? Contact us today, info@geoponicscorp.com, 1-877-667-6330. 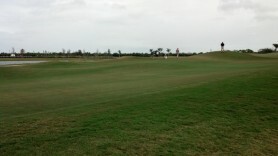 Like us on Facebook for more course photos and superintendents’ feedback as well as other industry news and fun facts.